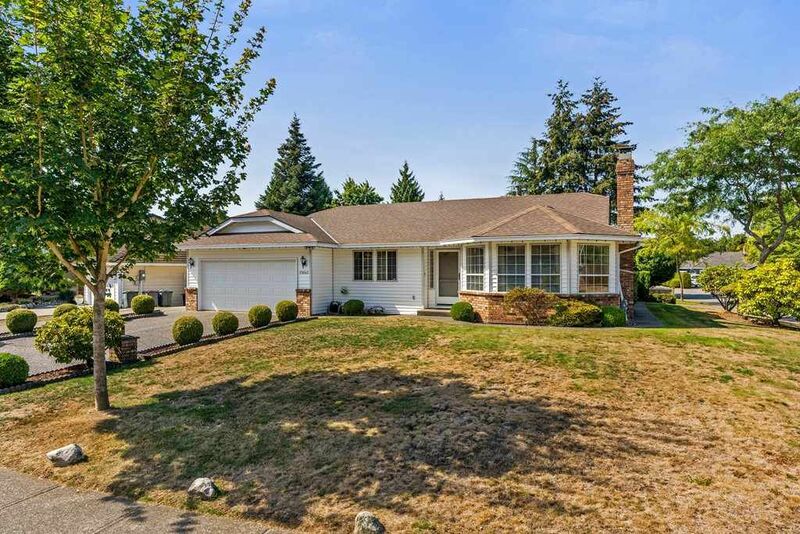 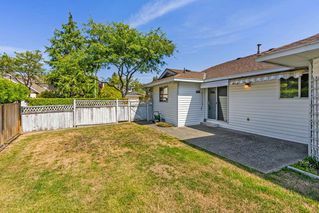 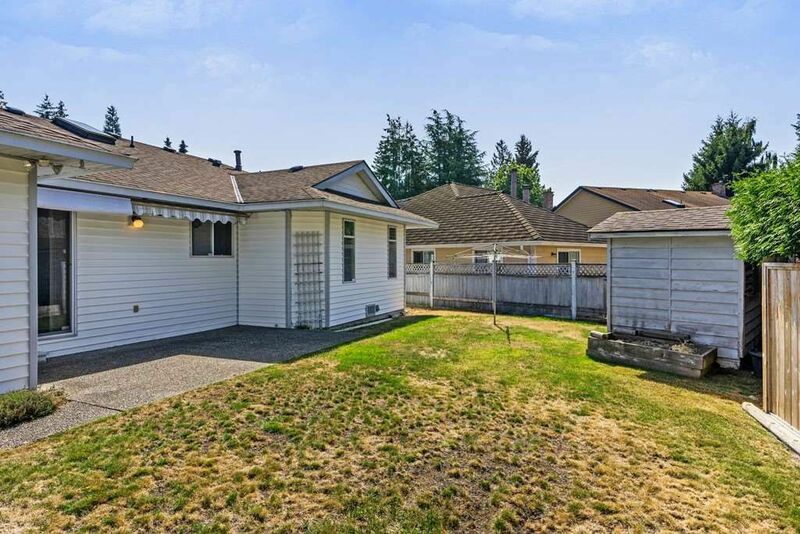 Summerhill: spacious rancher nestled in a quiet Summerhill location, with two car garage AND RV parking. 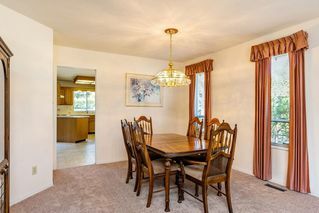 Meticulously maintained home with oak kitchen, open to eating area and family room and access to private west facing backyard. 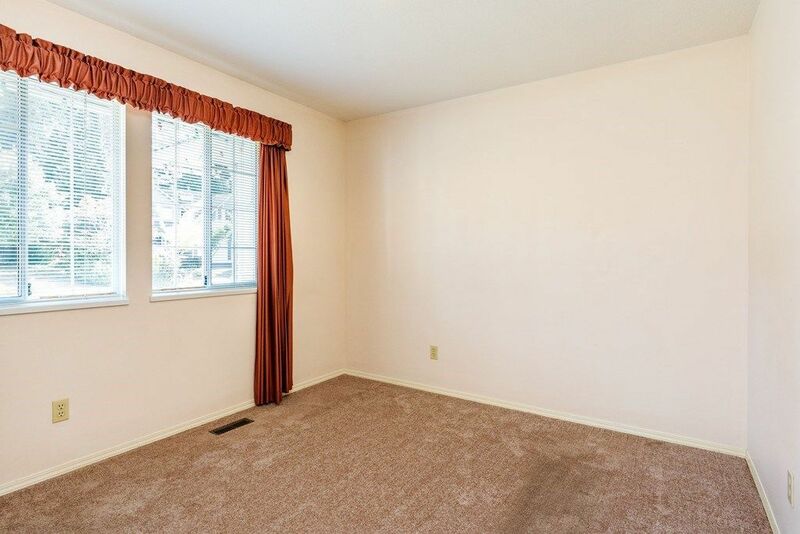 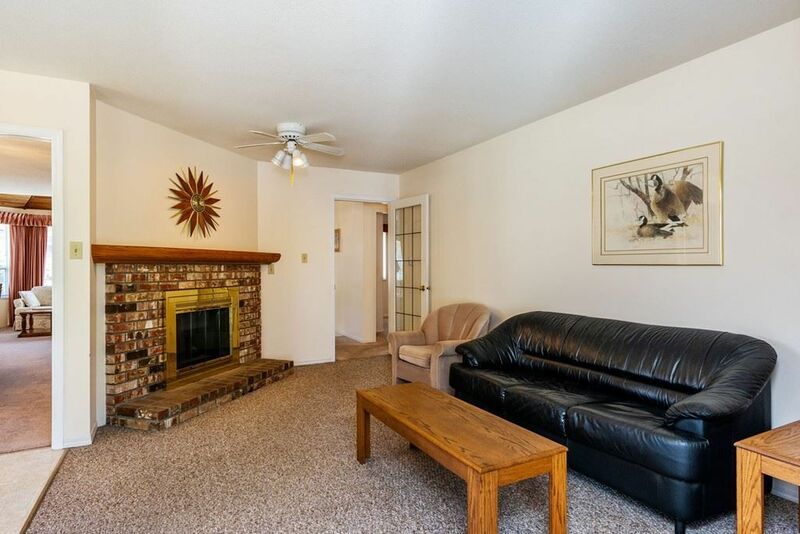 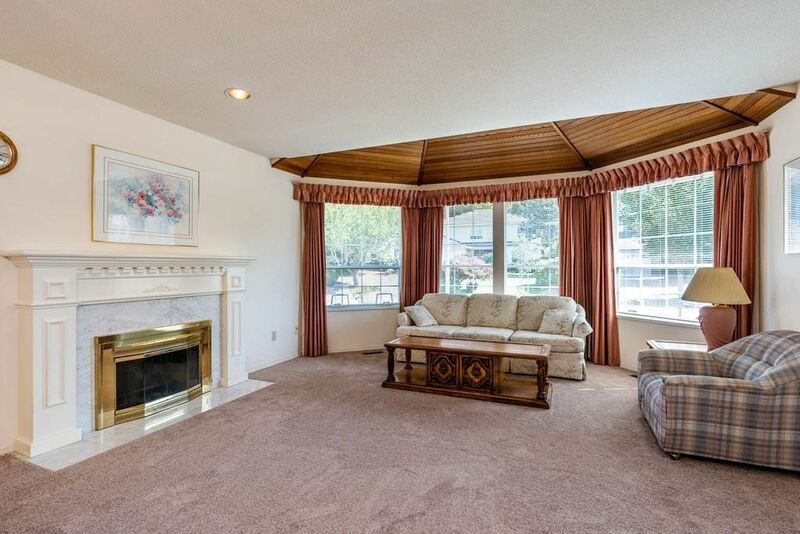 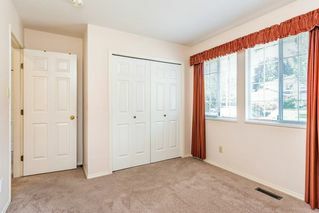 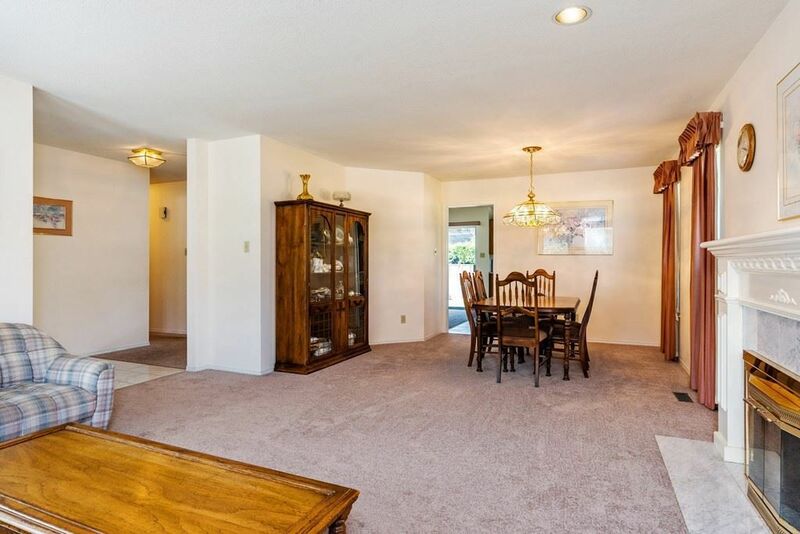 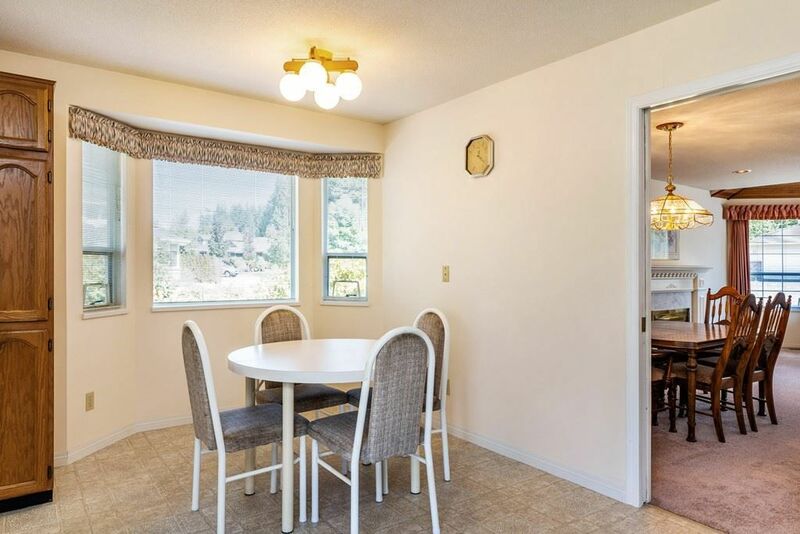 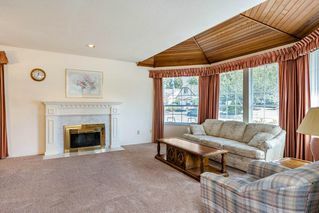 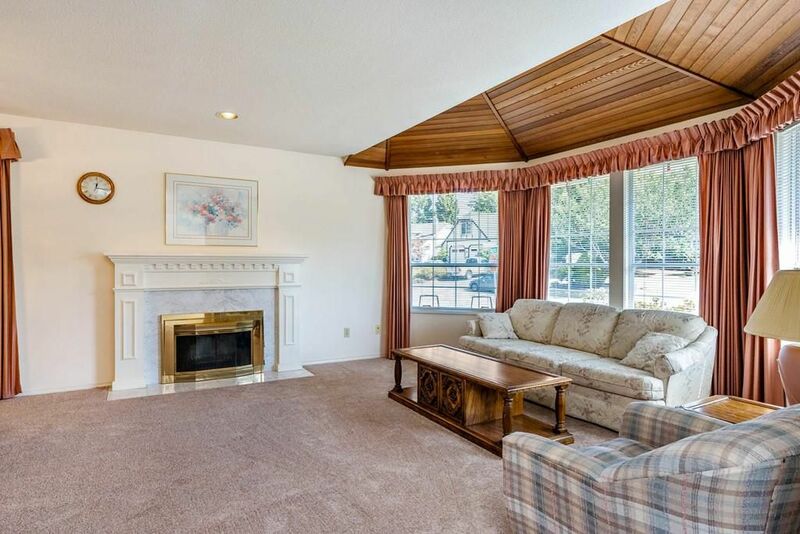 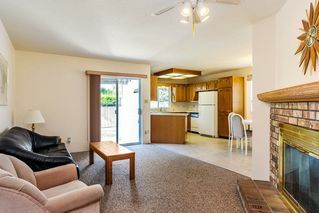 Living room with vaulted ceiling and bay window, formal dining room, both with updated carpeting. 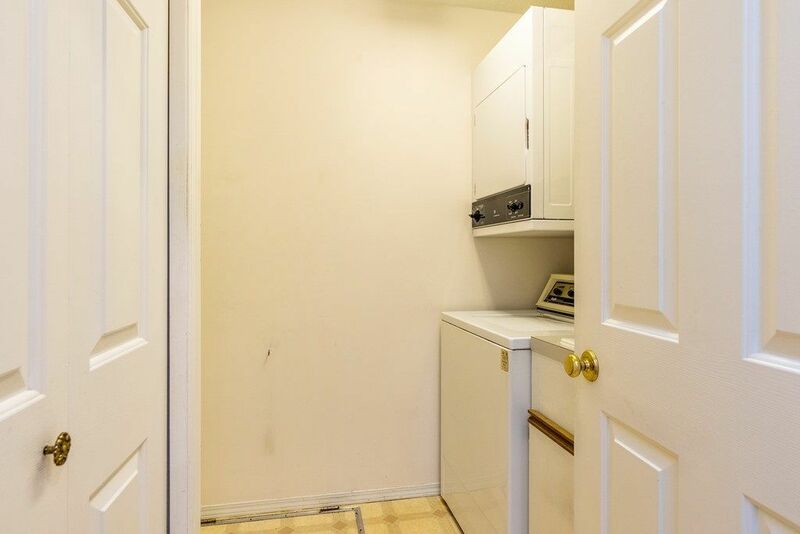 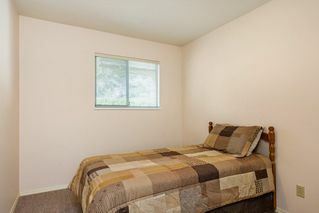 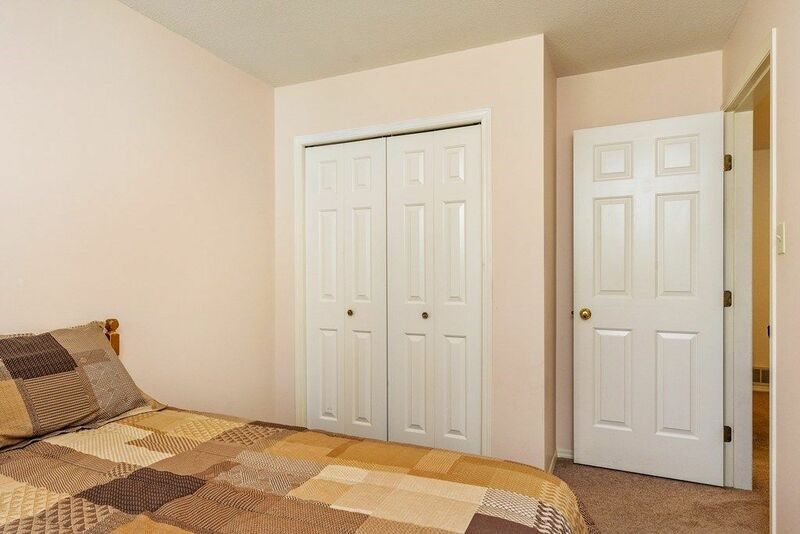 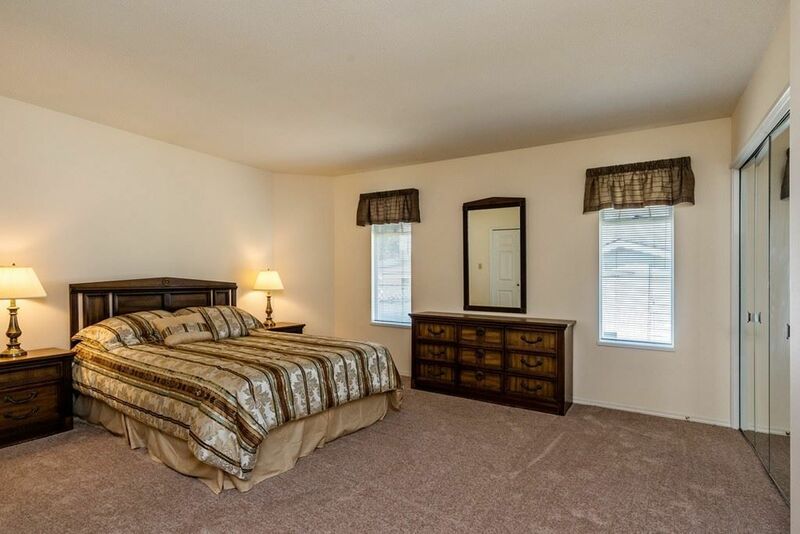 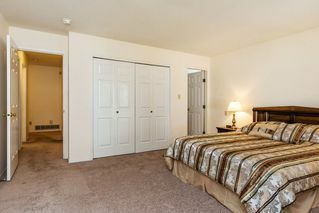 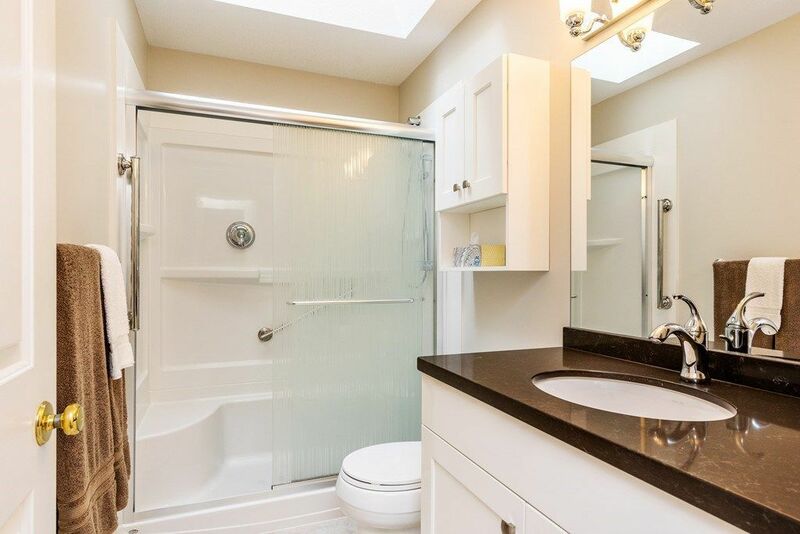 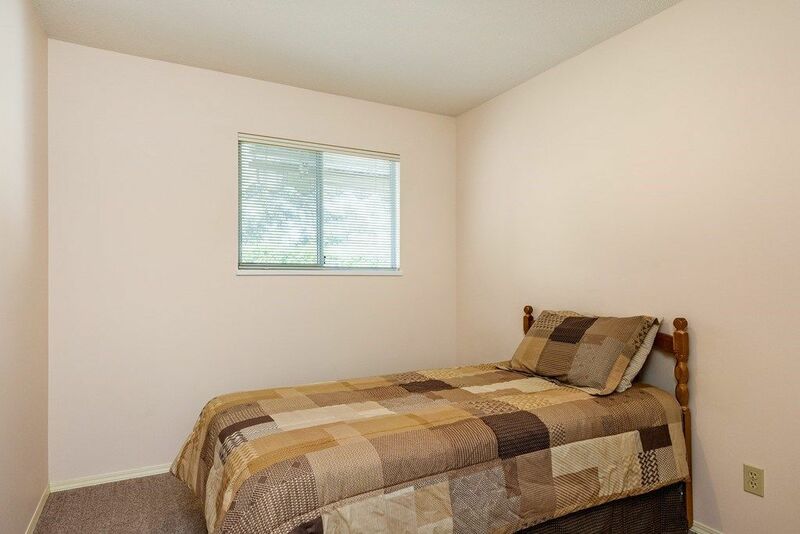 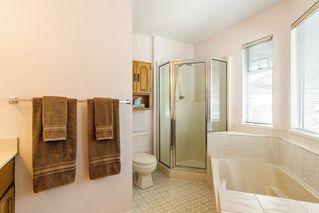 Spacious master bedroom with large ensuite, main bathroom has been beautifully updated with crisp white cabinets, super size shower and granite counter tops. 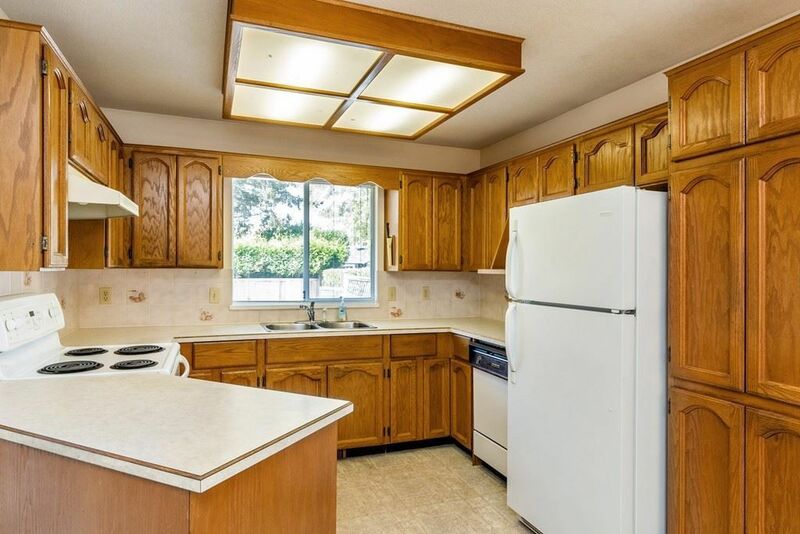 Roof updated (approx 2008), updated furnace, updated flooring in kitchen and eating area. Located in the perfect Ocean Park neighbourhood within walking distance to the Safeway, Library and all Ocean Park has to offer. Close to Laronde Elementary.